The podcast where we go beneath the surface to reveal the web of connected influence, money, and motivation driving the news. 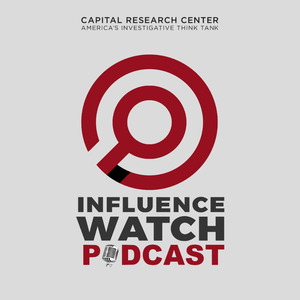 We found 1 episode of InfluenceWatch Podcast with the tag “spending”. Negotiations over the federal budget have started in Washington, leading to the possibility of a government shutdown if no deal is reached. What does this mean, and who are the special interests looking to protect their funding in the budget?